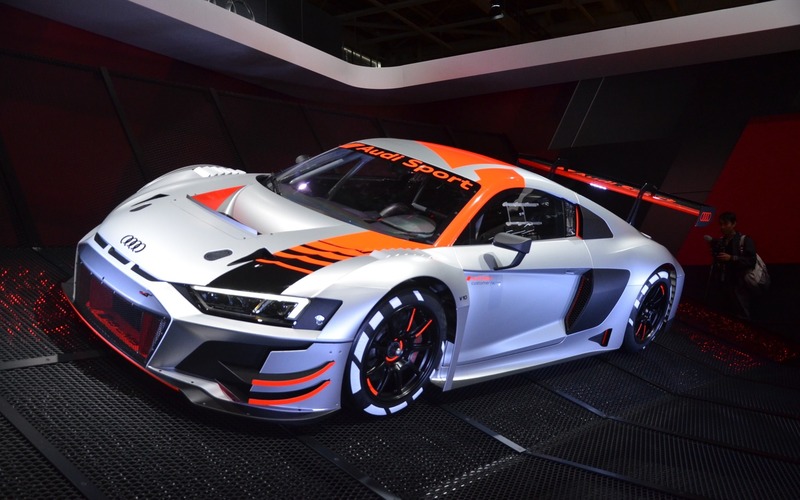 PARIS, France – At the Mondial de l’Automobile in Paris, Audi Sport revealed the new R8 LMS GT3 race car, which will be sold all over the world to customers that want to take part in various professional and amateur championship racing series for GT3 cars. Its price is 398,000 euros and, to date, Audi Sport has sold some 500 racing cars to customers, making the motorsport division a significant part of the brand’s activities. The R8 LMS GT3 racing car has undergone major upgrades in aerodynamics, cooling efficiency and durability, all key components for a successful racing effort. But the R8 LMS GT3 also shows the face that will be seen on the R8 series production car, which is to undergo a facelift and model update. Introduced in 2015, the second-generation R8 will get a new front end that will closely match the design seen on this racing car. The Car Guide will also get better acquainted with the facelifted R8 at an upcoming event to be held at the Ascari Circuit, near Ronda in Spain, so stay tuned.